1934 20th Ave S, Birmingham, AL.| MLS# 811887 | Richard Jacks UABLIVING.com 205-910-2297 | Birmingham AL Real Estate | Contact us to request more information about our Homes for Sale in the Birmingham AL area. So Much to Love! The convenience of Homewood without the price tag or taxes! Visit with your neighbors from your wonderful front deck! Perfect for entertaining, as well! And the house is all that! 3 BR/2BA house features recessed lighting, plantation shutters, decorator colors, smooth ceilings, ceiling fans, crown molding, and fireplace. Natural light kisses each room. No carpet anywhere! Hardwoods are beautiful! Baths are updated - no pinks or greens here - & both have tub/shower combo. Large rooms - great flow. Living Rm, Sunroom with floor to ceiling windows on 2 walls, dining area, and a cook&apos;s dream kitchen. Closed and glass front cabinetry, tile backsplash, stainless steel appliances, gas stove, breakfast bar. Finsihed daylight basement, perfect for mancave, play room or office. Beautifully tiered backyard and deck. Driveway parking. 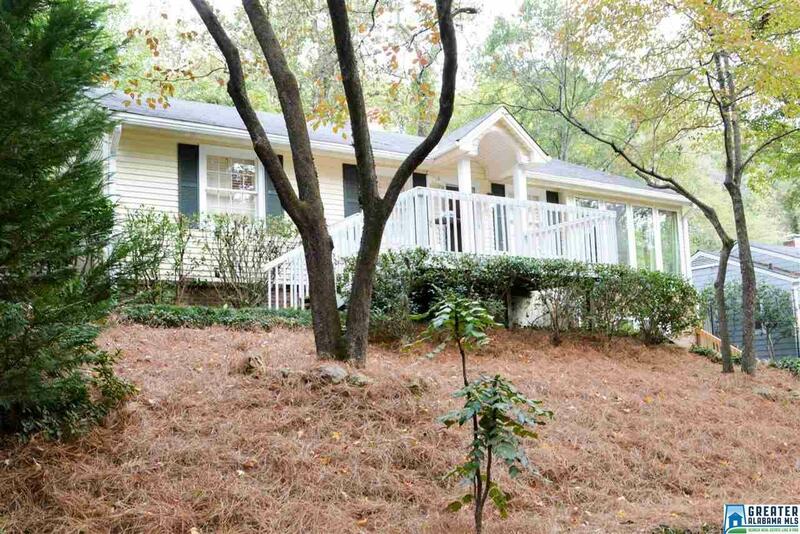 Minutes to UAB, English Village, and Homewood restaurants and shopping!